3dEYE connected McDonald’s old surveillance DVRs to 3dEYE Cloud, successfully converting JPEG video into h.264 streams. The security streams could now be stored on the cloud and became accessible through modern browsers, tablet and mobile devices. It was now possible to login and manage multiple, scattered locations from one device. 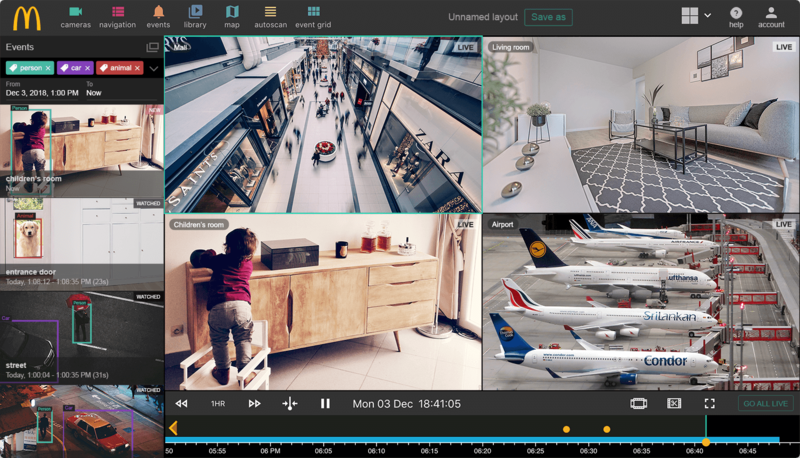 3dEYE enabled the overhaul from the previous system into an easy-to-use, reliable interface. Cameras were set up with motion alerts outside of business hours to capture unauthorized / suspicious activity. 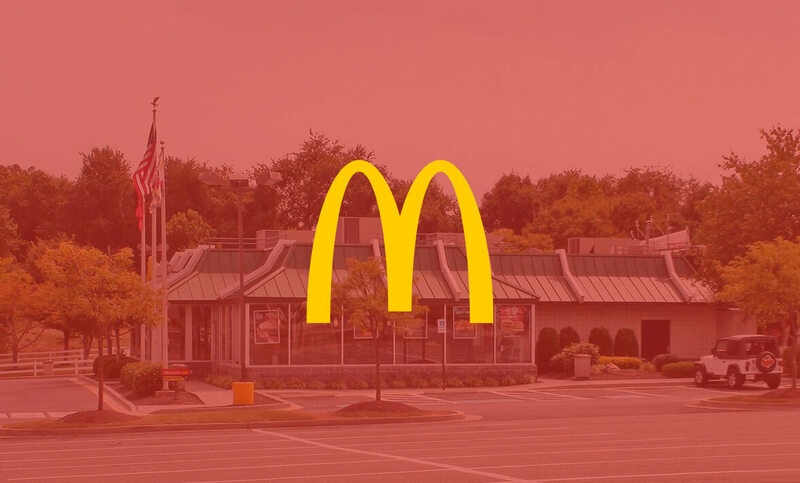 The schedule, user permissions and all management options became customizable through the administration portal, giving McDonald’s full remote control of their security. The cloud solution provided McDonald’s with secure, offsite, redundant storage through Amazon S3 servers. Events are now generated on a trigger basis with email alerts and License Plate Number has also been incorporated. 3dEYE is highly scalable and will easily adapt to the growing franchise’s needs in additional locations. © Copyright 2018 3dEYE Inc. All rights reserved.